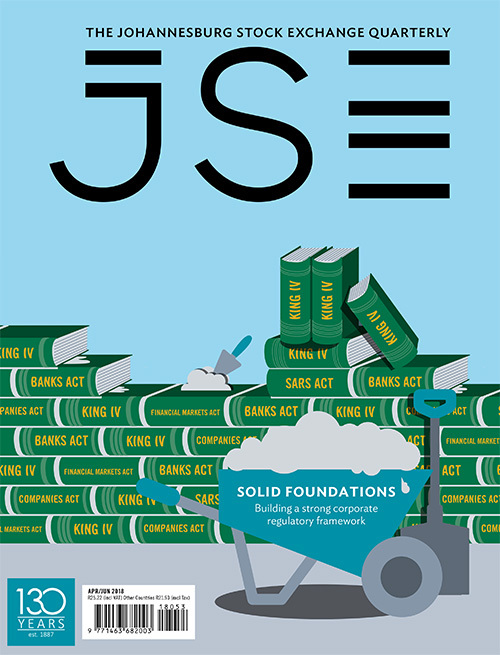 Over the past 45 years, the JSE has played an integral role in helping to improve the financial literacy of the youth through its virtual reality game, the Investment Challenge, which last year saw a 19% and 27% increase in school learner and university student participation respectively. This accounts for some 22 000 youth who in 2018 were exposed to, and gained knowledge of, what is required to trade on a stock exchange. 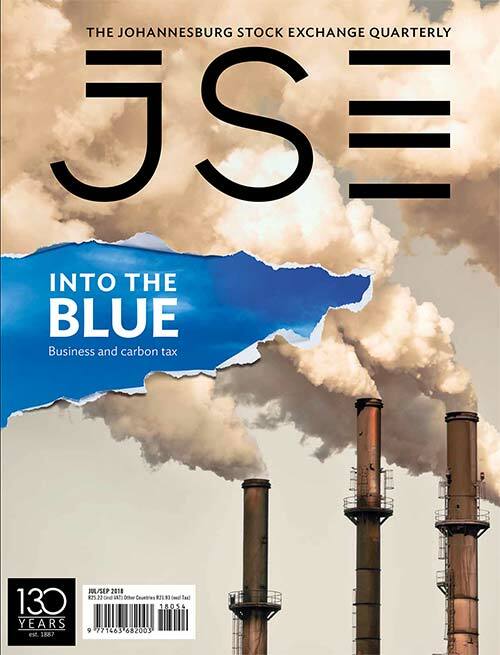 Although the Investment Challenge is primarily about understanding financial markets and provoking interest in the employment opportunities within the finance sector, it has also brought about a more financially literate society over the past four decades, says Idris Seedat, JSE: Head of Corporate Social Investment and Transformation. ‘The Investment Challenge isn’t about creating traders but rather long-term investors, so that when students leave the education environment, they have an understanding of how to use their disposable income, and acquire healthy saving or investment habits.’ While that strategic priority has not changed over the past decades, obvious adaptations in line with current trends have bolstered the game’s popularity. Teams now trade with a virtual start-up capital of R1 million, for example, and 2018 was the first year that university teams competed for a monthly prize. Another introduction in recent years is an all-expenses paid trip to an international stock exchange for the winning university team. Last year that honour was granted to UCTINV Donuts and Co, from the University of Cape Town, who visited the New York Stock Exchange (NYSE) in December. ‘During their visit they met with Peter Asch from the NYSE’s corporate communication and archivist department, who took them through the history of the NYSE and led the tour of the exchange,’ says Seedat. They also had the opportunity to witness the ringing of the opening bell for the start of the trading day, and met a designated market maker who shared information on how to determine opening prices of shares and the mood of traders who have been trading specific stocks. 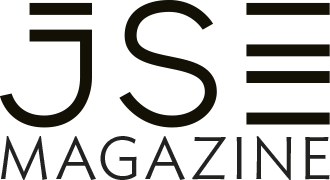 Ralph Speirs, JSE CSI Officer, Marketing and Corporate Affairs, says that witnessing the flurry of such an important international exchange adds to the appeal of investment and finance as a career. 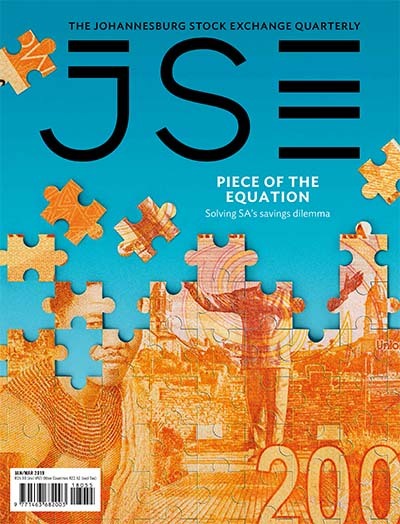 This year the formula is not changing, other than more information being provided by the JSE around share selection, which will help participants make better choices regarding what investments to buy. 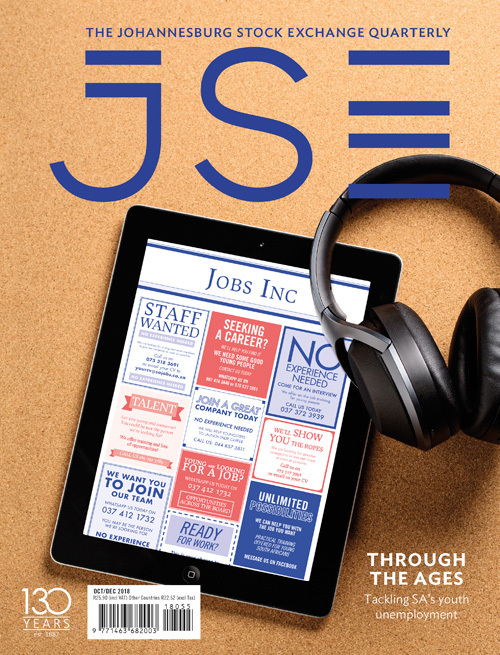 Unisa has also come on board to a far larger extent than in previous years, largely as a result of the JSE’s participation in five 2018 career expos at the university. 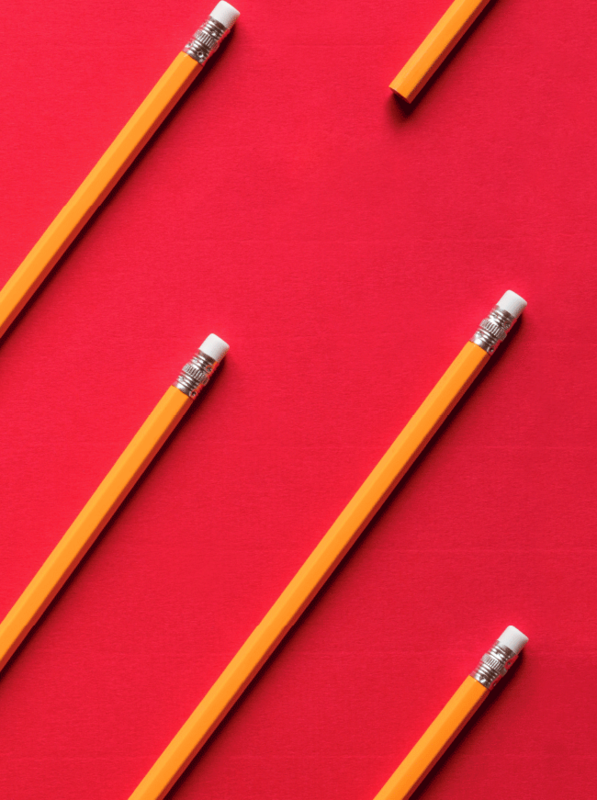 A large number of roadshows across the country, targeting schools and other universities, are also expected to increase registration in 2019, which begins on 11 March through to end-April. 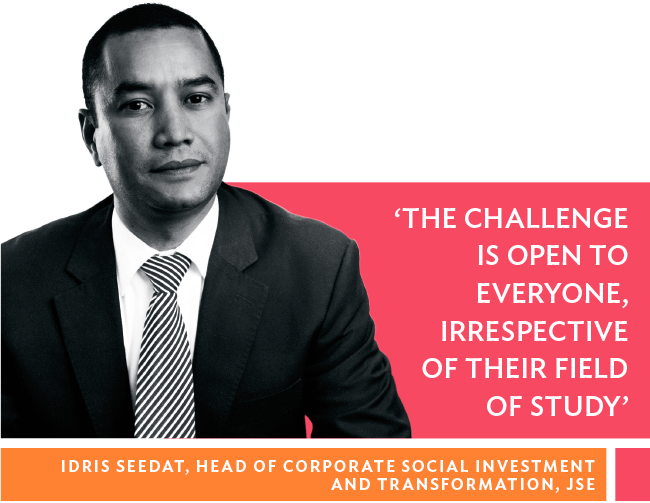 The Investment Challenge remains the JSE’s flagship CSI initiative and part of a strategy of aligned causes where the exchange can make a meaningful contribution, particularly in education. 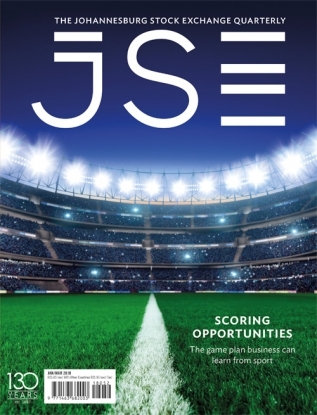 ‘While we don’t measure the results of the Investment Challenge in granular detail, we can say that the experience of the game has a direct bearing on an individual’s ability to develop strategies, make decisions and understand the value of a team,’ says Speirs.